During my college days I used to buy loads of cocoa powder in tins and sachets. While I knew tins would last me longer, the refill packs used to be very attractive because they used to carry a recipe using cocoa powder. I ended up collecting many such plastic paper cut outs. Finally I safe guarded all those small cut outs with a gem clip. It’s been with me for more than 15 years. Finally I got down making from that collection. I remember many occasions I have taken those papers out to read out load to Amma and wonder how each of it would actually taste. As Poli is something very dear and common at home, I decided I would try this Chocolate Poli that was listed. The ingredients are easily available at home, so you can get this done within minutes. 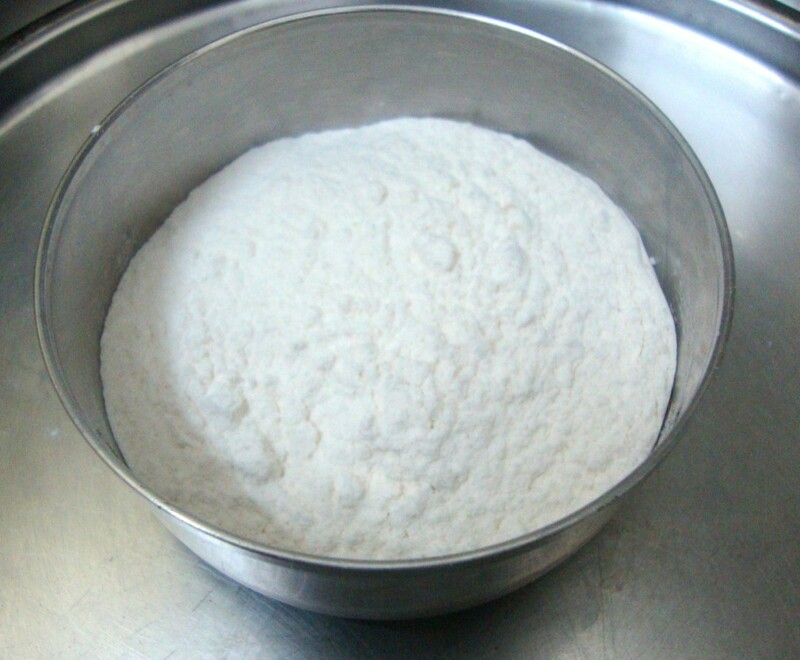 Measure out Maida/ All purpose flour to make the dough. Add ghee and salt to the flour, rub well. 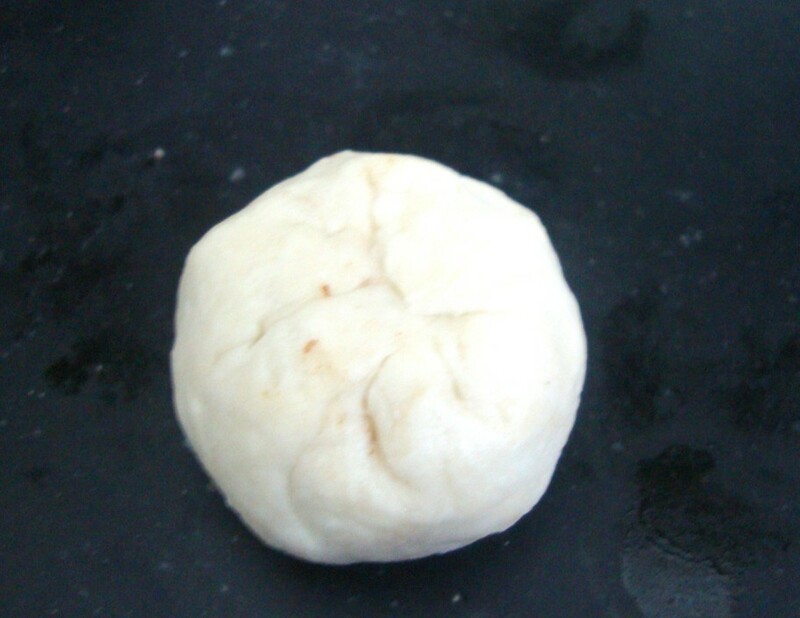 then slowly add water to knead to a stiff dough. Cover with a wet muslin cloth and allow it to rest for 10 minutes. 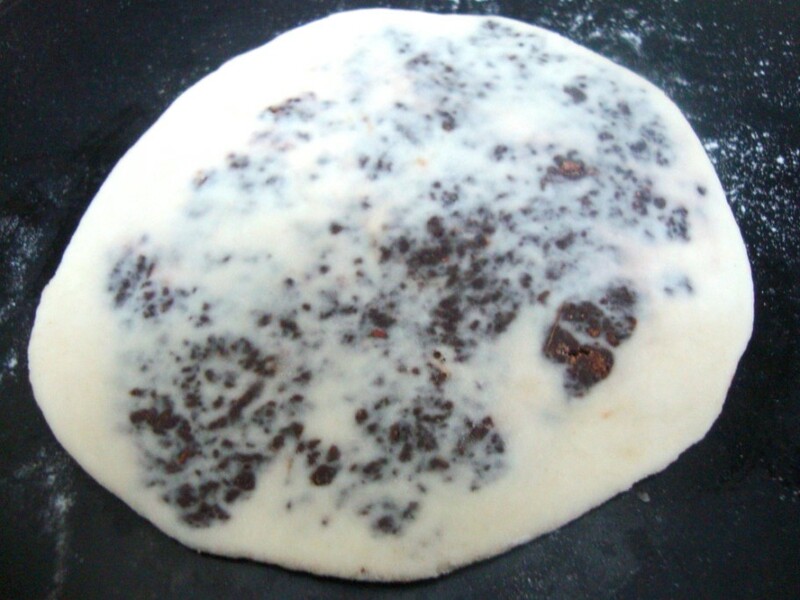 Meanwhile heat a non stick pan, take coconut, cocoa powder and sugar. Add little water. Stir well, continue cooking until you get a thick stuffing. 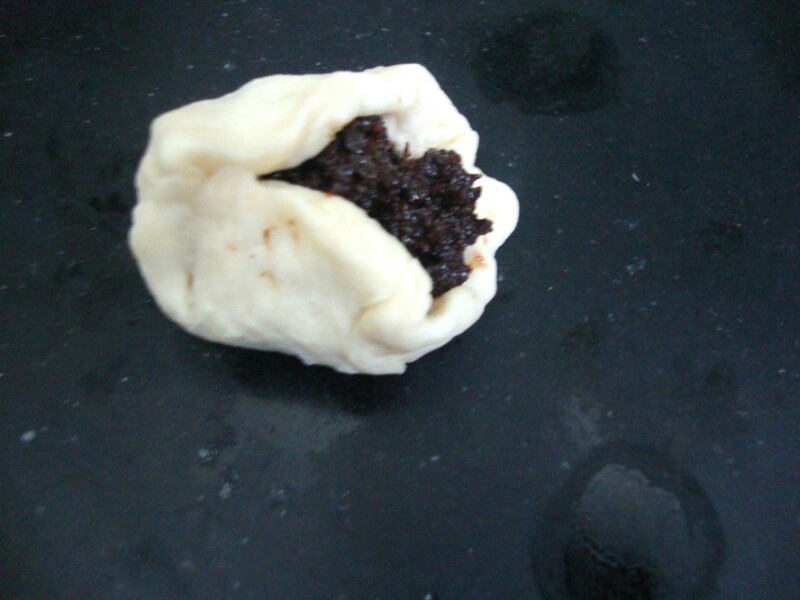 Pinch out small balls from the dough, flatten a ball, take a small scoop of the filling. 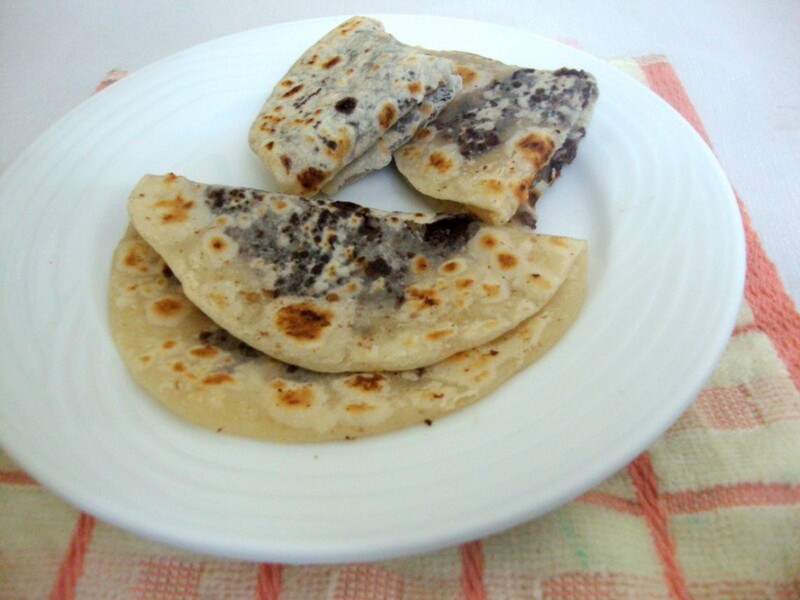 and roll out as you normally do with chapatis or rotis. 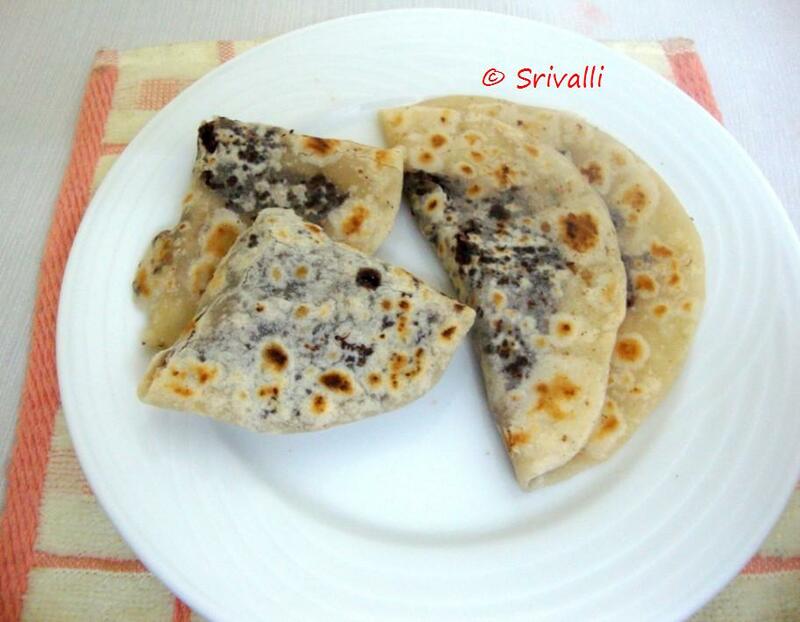 Heat a tawa and cook these polis on both sides with oil or ghee. Take the flour, ghee and salt, rub it well. 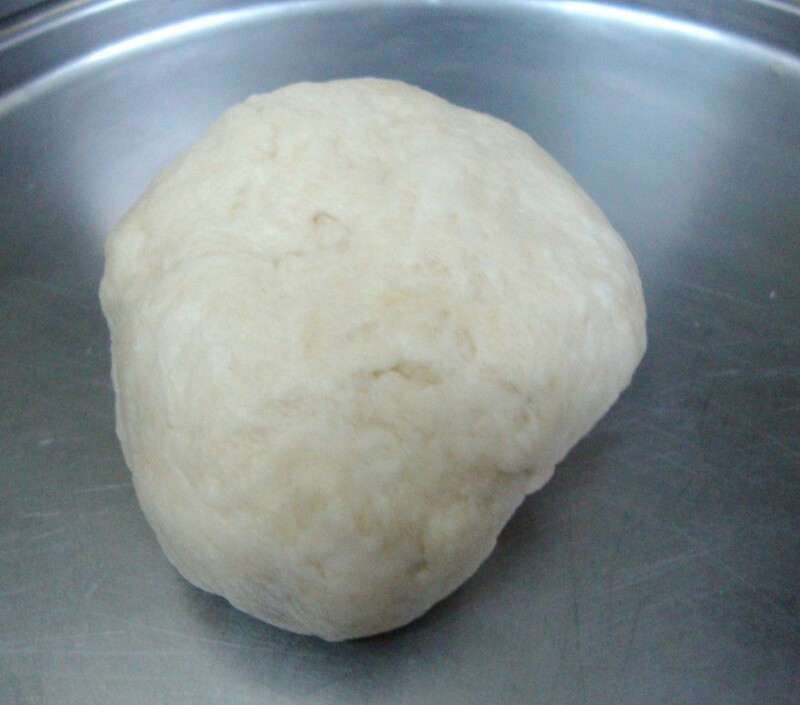 Then slowly add the water to knead to a stiff dough. Cover with a wet muslin cloth and rest it for 10 minutes. 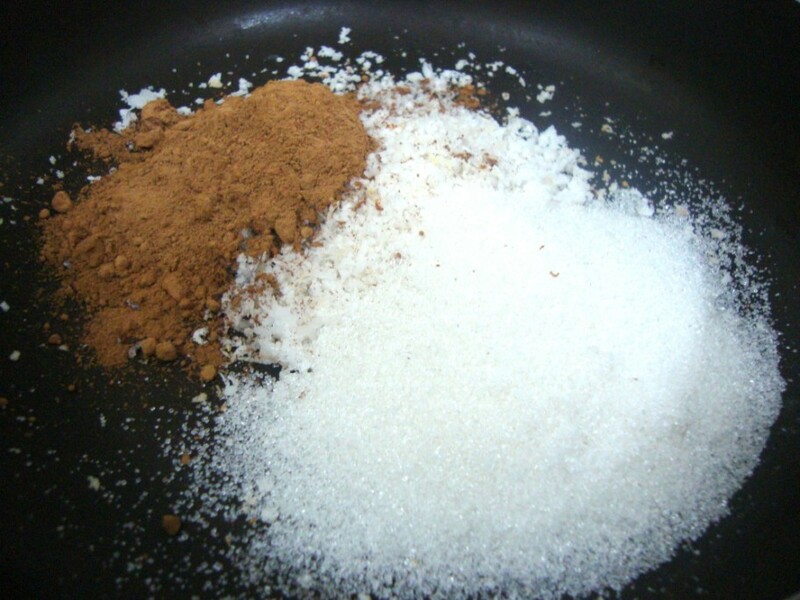 In a non stick pan, take the cocoa powder, coconut, sugar, add water and cook on high. 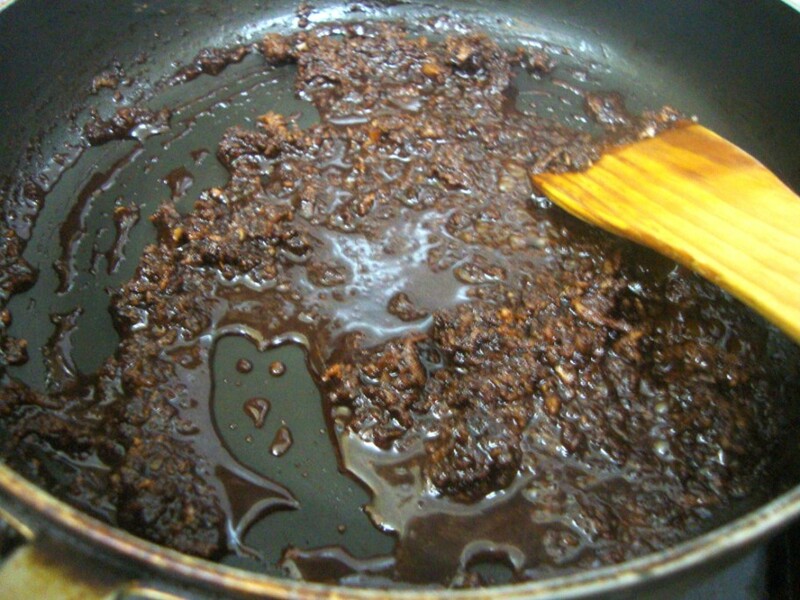 Once the sugar starts melting, simmer and cook till it thickens. Remove and allow to cool. 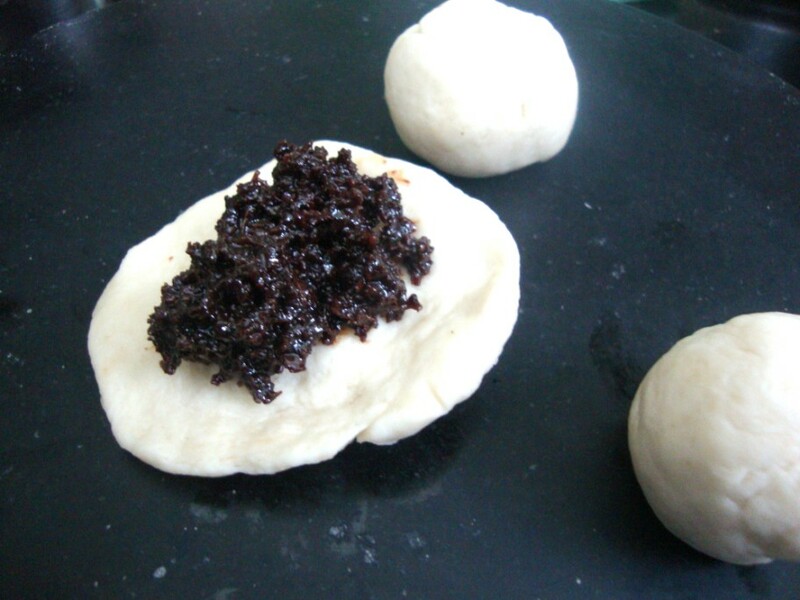 Heat a tawa, pinch out small balls, flatten the dough, place the filling in the middle and close it. 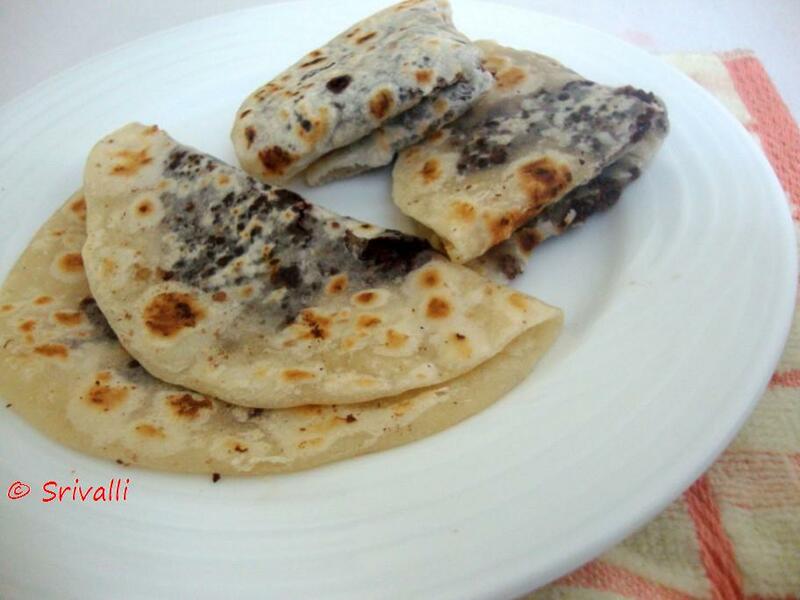 Dust with flour and roll out as chapatis. 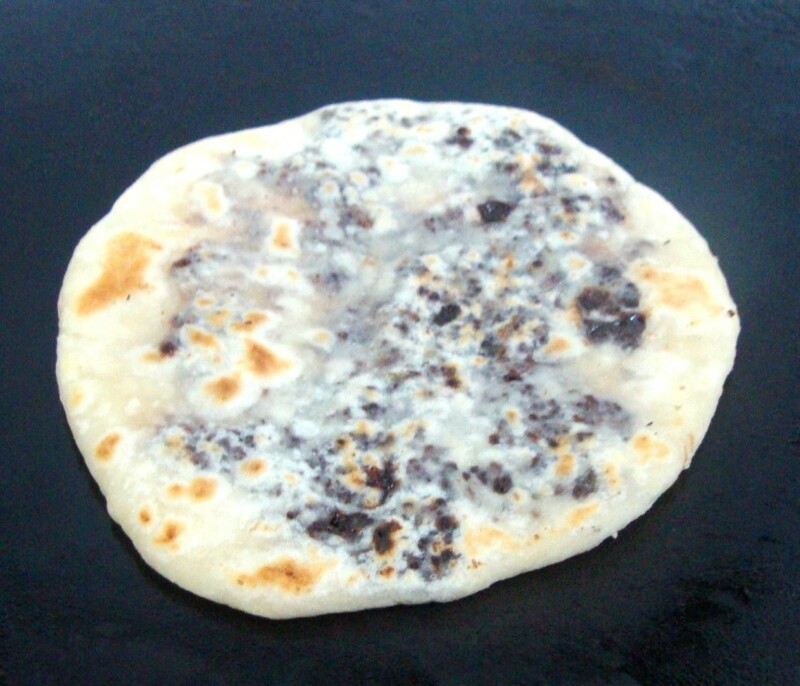 Cook on hot tawa until done on both sides. wow!..I would have never thought of that! thats too cool and i will make it soon!…lovely! this is brilliant – i m surreeee my daughter will love this! Nice, innovative recipe, Valli. I am sure it would be a great hit with kids. Cool! My kids love chocolate in any form. Wow..this is totally new..I am sure the kids as well as the elders would have enjoyed! 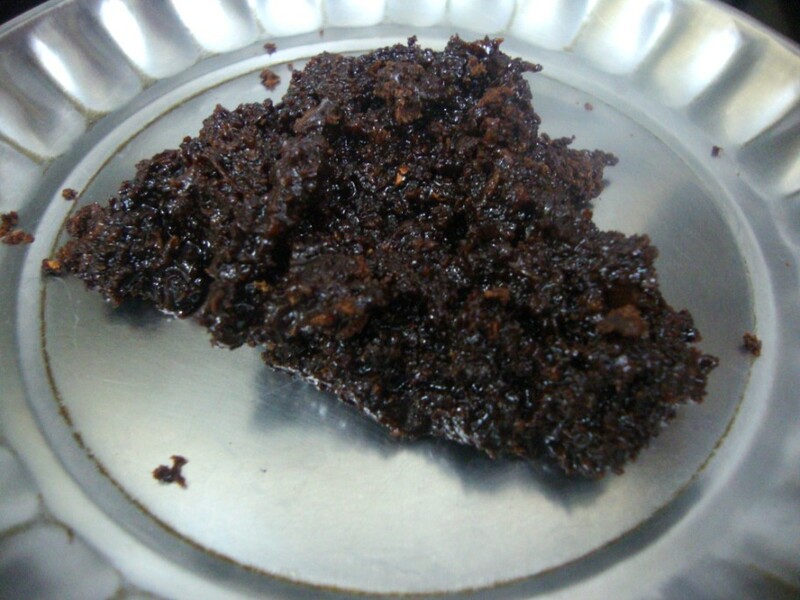 !I always seem to get stuck up with a Chocolate Rava Cake using Cadburys Cocoa powder in the sachets which always sounded so unappealing to me!! Wonderful!!! Kids and adults alike would go gaga over this Choc Poli!!! What an innovative recipe 🙂 Kudos to u, Srivalli!